Mr. Springer has been recognized by clients for working closely with them to understand their goals and legal needs. He has received an Overall Peer Rating of 5.0/5.0 by Martindale-Hubbell and an Avvo rating of 8.1/10.0. 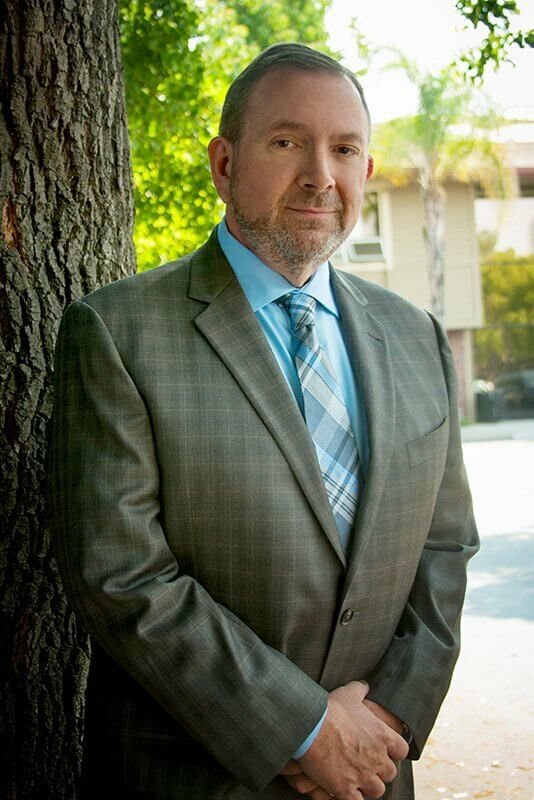 Steven Springer provides mediation services privately through his offices and is a Civil Early Settlement Conference Neutral (CESC) for Santa Clara County. Neutrals are appointed by the Court as needed and are not employees of the Court or Santa Clara County.